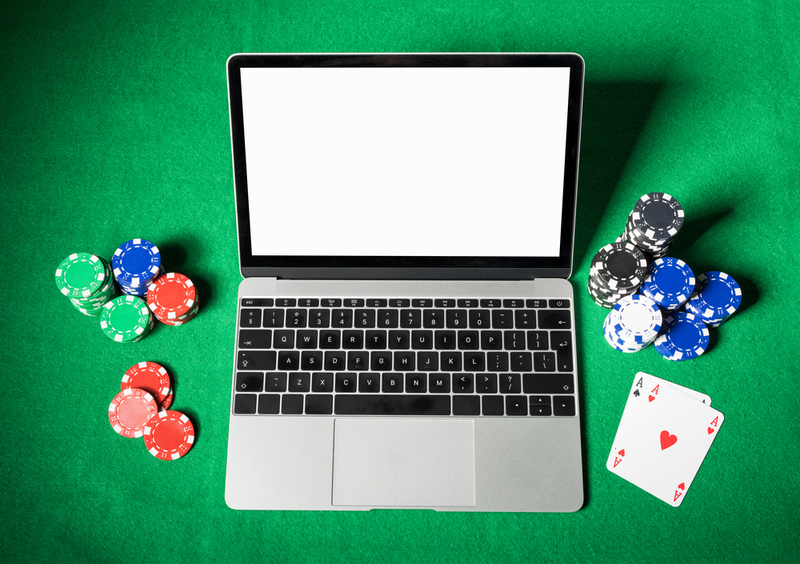 Not all online casinos are alike, and one feature that can make them very different to each other is the type of software that is used to create them. Microgaming is a historic software development company in the world of online casinos, as it was responsible for creating the first online casino back in 1994. This article gives an in depth overview of Microgaming and of the Quickfire platform (which is a very popular online casino platform). Based in the Isle of Man, Microgaming’s key claim to fame remains the fact that it created the world’s first online casino. Nevertheless, this software provider has contributed much more to the world of online gambling over the past two decades. Microgaming provides numerous types of casino games, including mobile gaming, poker, bingo, live dealer games, multiplayer gaming, sports betting and software for gambling business administration. Microgaming also provide land based casino services, proving that the world of online and bricks and mortar casinos need not be kept strictly separate. In total, the team behind Microgaming have created over 1, 200 variants of casino games, including over 850 unique games for casinos. The Microgaming casino site is often to be found at the forefront of new developments in online gambling. For instance, in May 2016, it pioneered immersive virtual reality based online casino games using the new Oculus Rift technology. Here, Microgaming focused particularly on providing virtual reality roulette games for a more realistic experience. Microgaming provides gambling software for businesses throughout the globe that want to launch an online casino. Its software provides the frameworks needed to set up an online roulette table or blackjack board without having to do so right from scratch. Another of Micrograming’s achievements has been its launch of the Quickfire platform – another relatively recent aspect of the company’s history. In 2010, Microgaming launched the Quickfire casino platform. This platform has been running ever since, and it can be used by third parties to build a diverse online casino site. Online casino businesses will purchase access to the Quickfire casino platform and integrate the platform into their website. Once they have done so, they will be able to access all of the games released via Quickfire. New games are released every month, and they include products as diverse as classic jackpot games and lengthy story driven role player games. Once a website owner has signed up to the Quickfire platform, they do not need to do any further work in order to gain access to these new games: the games can be integrated into their website if and when they wish. Other advantages of Quickfire include the fact that it makes games available in over 20 different languages, it provides customer service and technical support, and that the games can be adapted so that they suit the currency most relevant to a given online casino. Integrating the Quickfire platform with your website is very quick and easy, and once you have performed this operation you will be part of the world’s largest Jackpot gaming network. You might be surprised at how many seemingly very different online casinos use Microgaming software in general and the Quickfire platform in particular. The ease with which Quickfire can be integrated into any given website (including the integration of Flash player capabilities) is one key reason why it is such an attractive option for casino owners all over the world.